Be our guest at Easter services at Solid Rock Church! Worship service from 10 AM to 12 PM.  New to Solid Rock Church? We'd love to offer you a free welcome gift. Listen or watch all the services from Solid Rock Church. Everything is FREE!